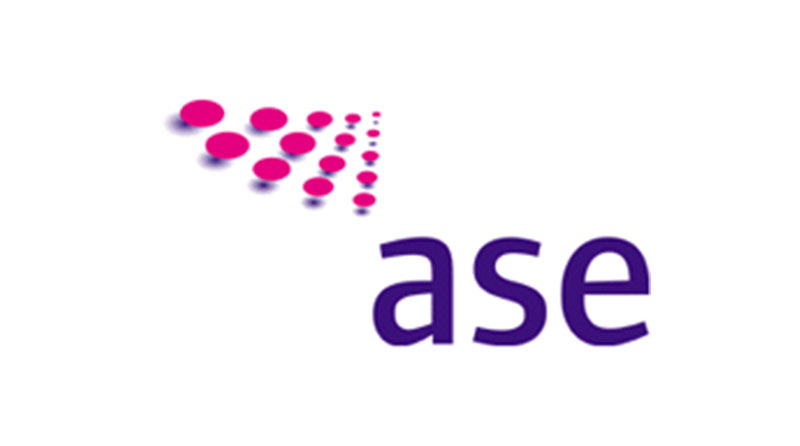 ase specialises in the design and implementation of qualitative and quantitative studies nationally and internationally. We also offer research-based consultancy across a broad range of disciplines. We work in partnership with clients, setting achievable goals, developing open communication, offering interpretation and advice, based on a detailed understanding of market and cultural differences.